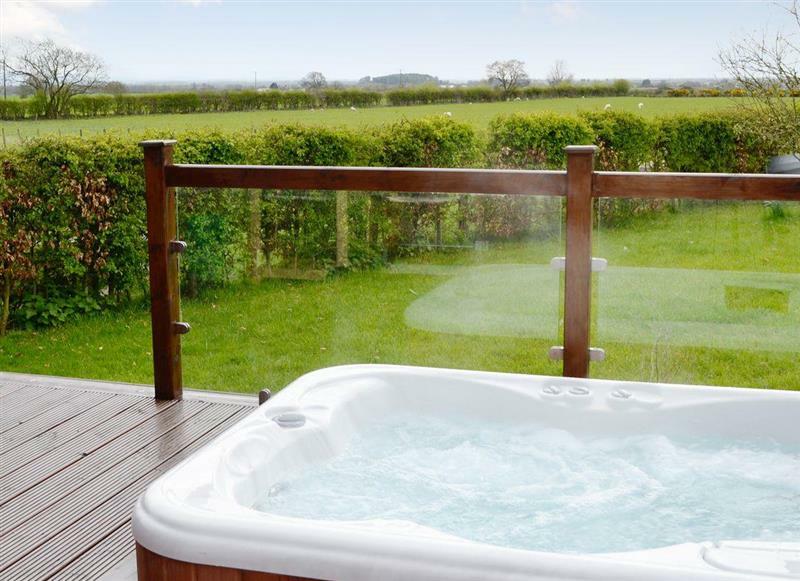 Wallace Lane Farm Cottages - Farmhouse Cottage sleeps 2 people, and is 25 miles from Gretna Green. 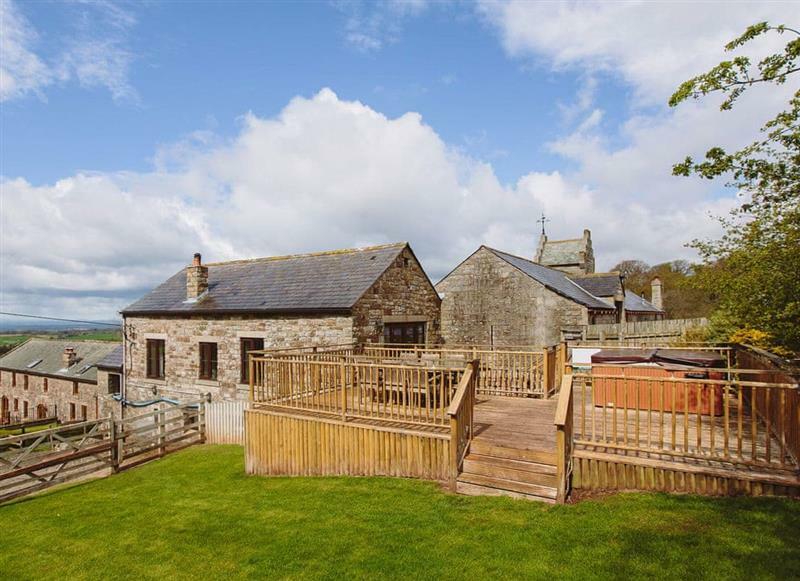 Holmegarth sleeps 4 people, and is 33 miles from Gretna Green. 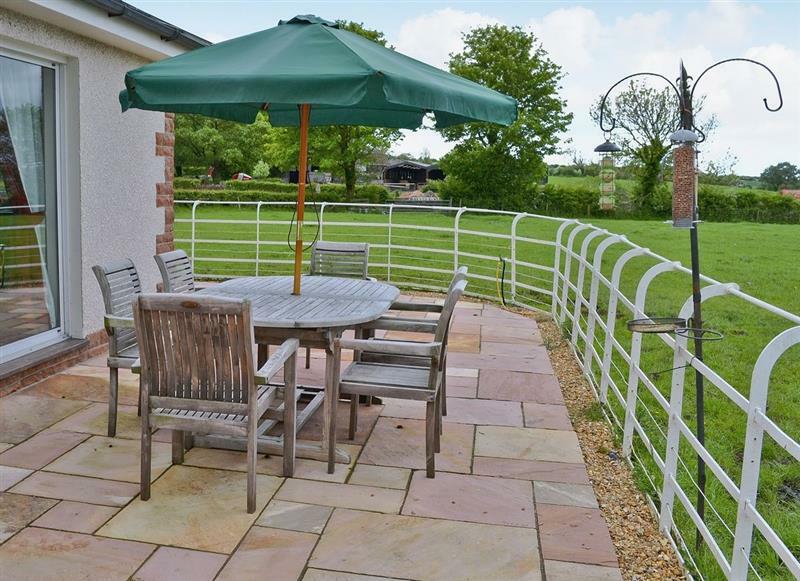 Tottergill - Gelt Cottage sleeps 4 people, and is 21 miles from Gretna Green. 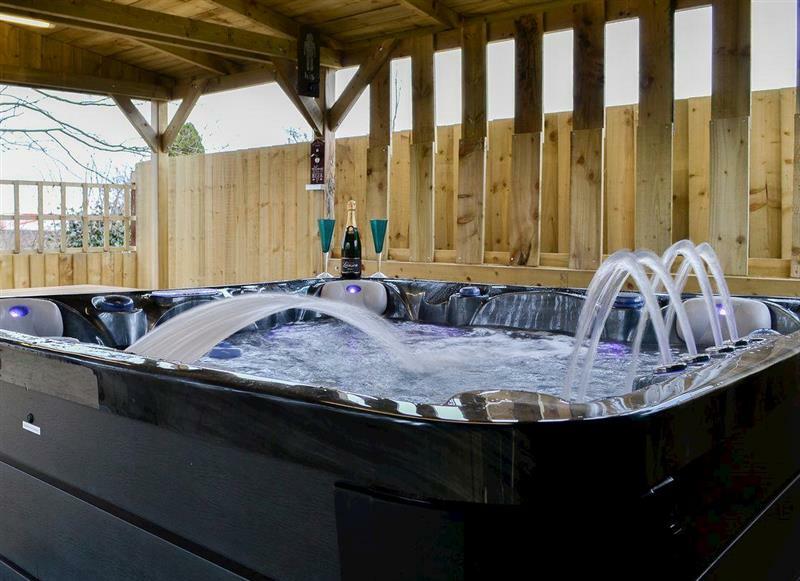 Garth House - Garth Studio sleeps 2 people, and is 17 miles from Gretna Green. 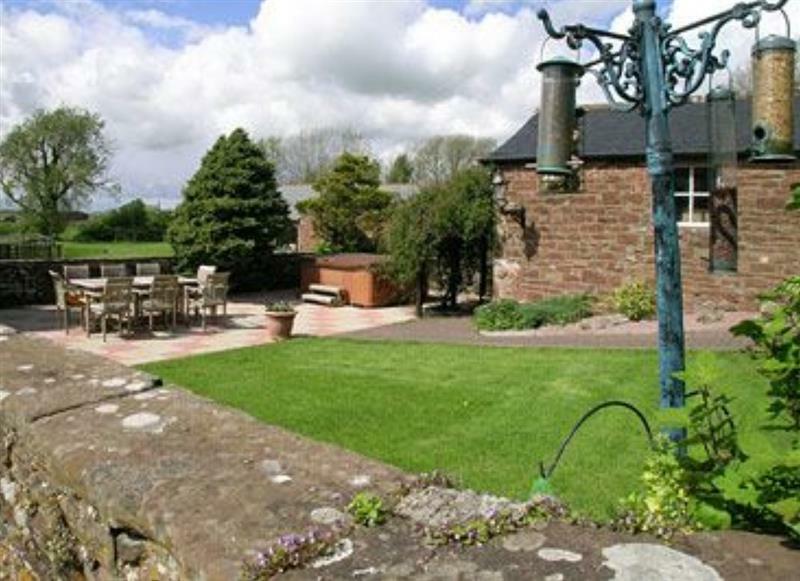 Tottergill - Mill Barn Cottage sleeps 8 people, and is 21 miles from Gretna Green. 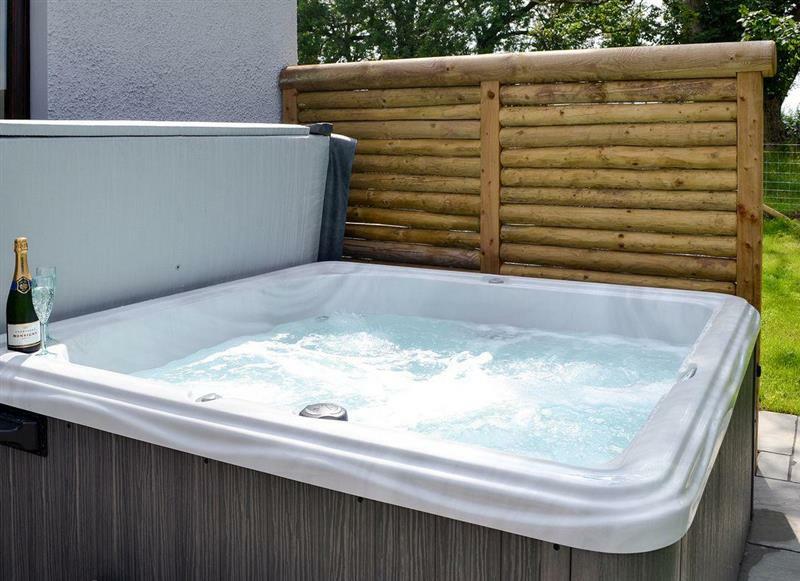 Garth House - Garth Cottage sleeps 6 people, and is 17 miles from Gretna Green. 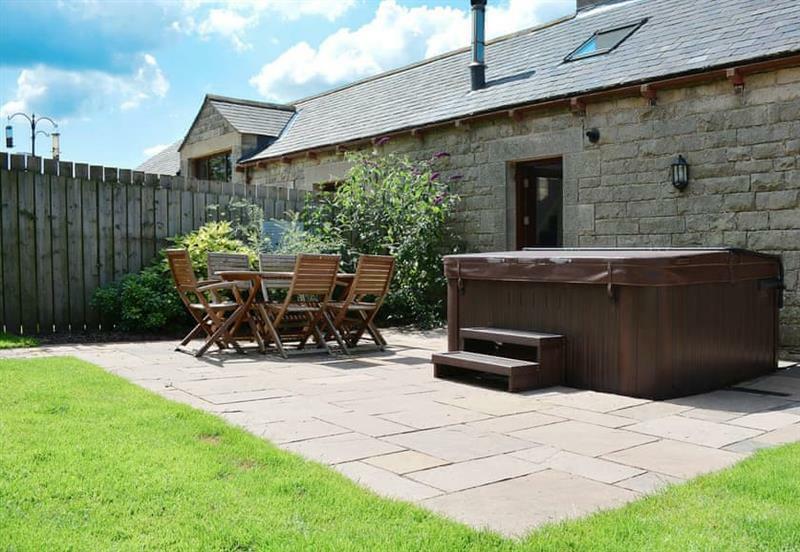 Tottergill - Oak Cottage sleeps 2 people, and is 21 miles from Gretna Green. 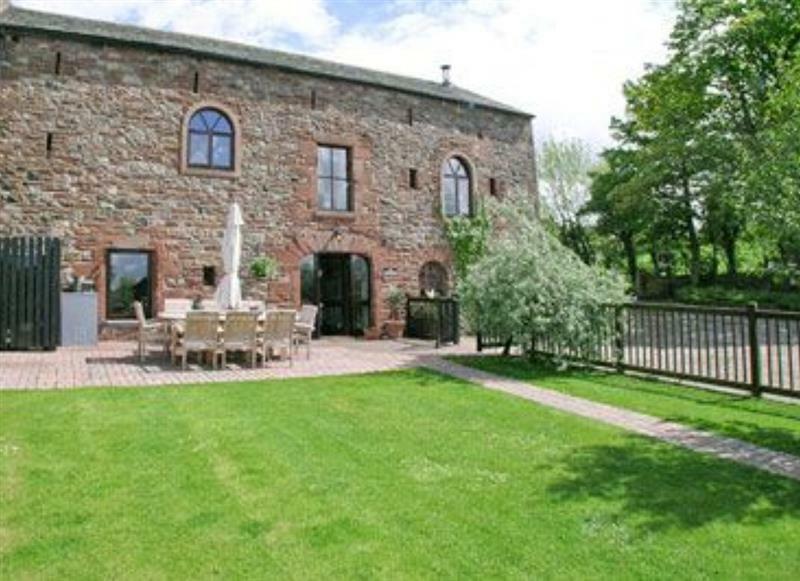 Tottergill - Tower Barn Cottage sleeps 6 people, and is 21 miles from Gretna Green. 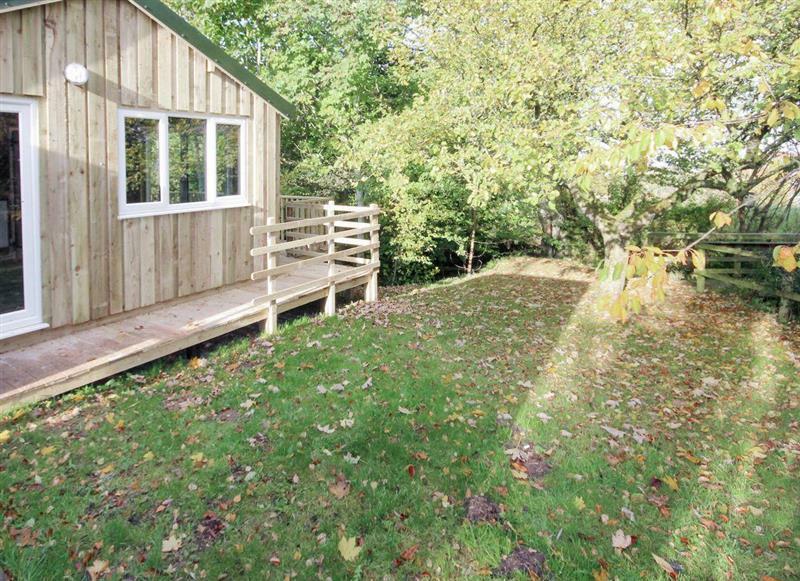 Wallace Lane Farm Cottages - Treehouse Cabin sleeps 4 people, and is 25 miles from Gretna Green. 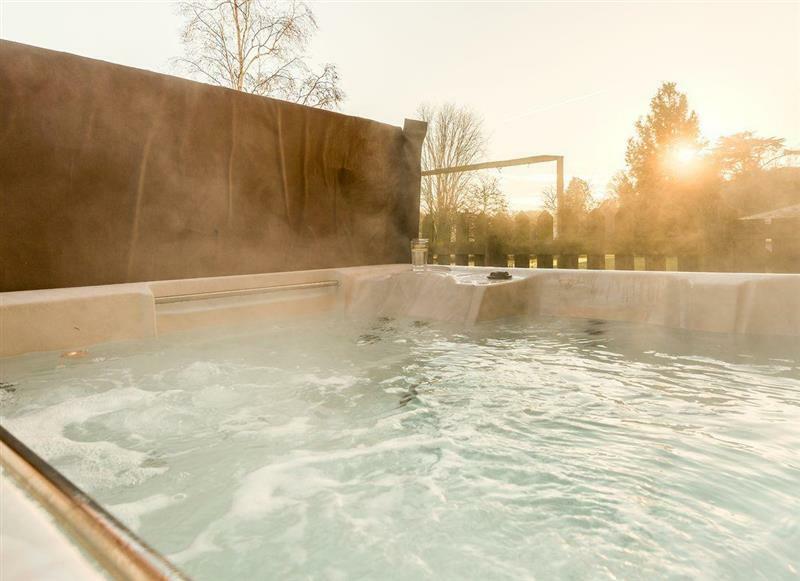 Edenhall Estate - Sala Cottage sleeps 6 people, and is 34 miles from Gretna Green. 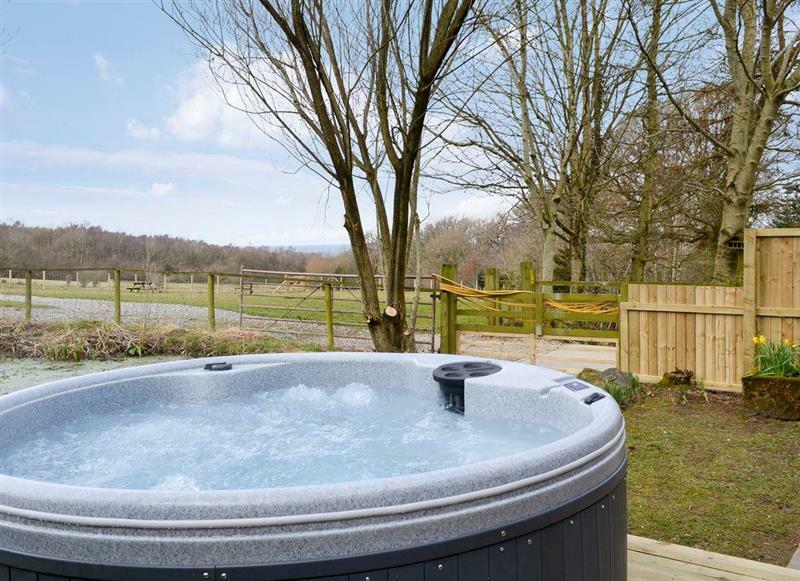 Pheasant Lodge sleeps 4 people, and is 7 miles from Gretna Green. 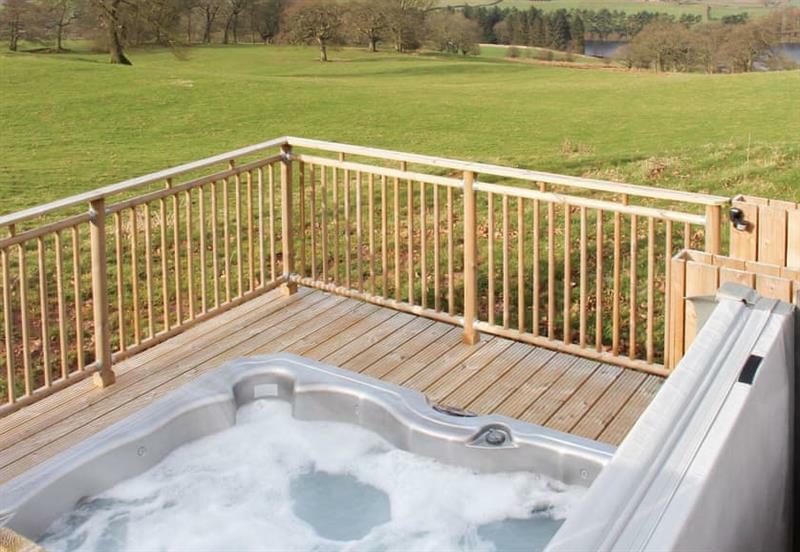 Kirkland Burn sleeps 2 people, and is 24 miles from Gretna Green. 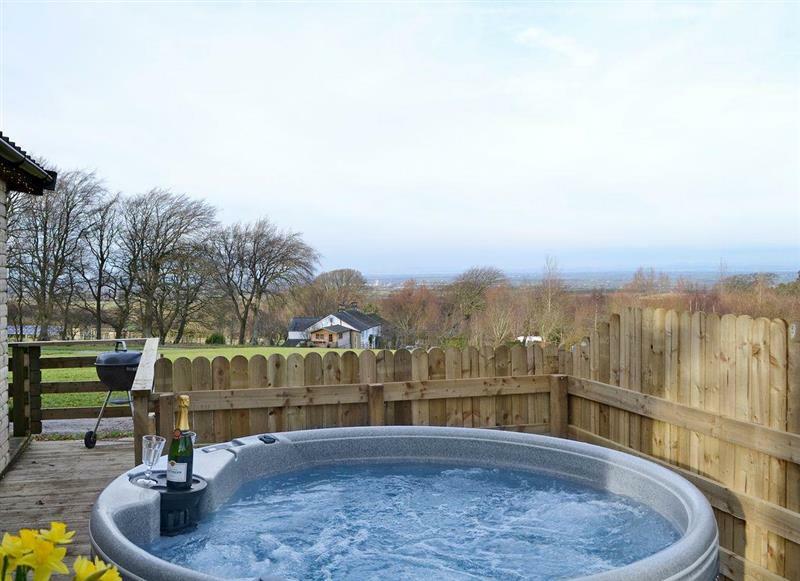 Edenhall Estate - Kiri Cottage sleeps 4 people, and is 34 miles from Gretna Green. 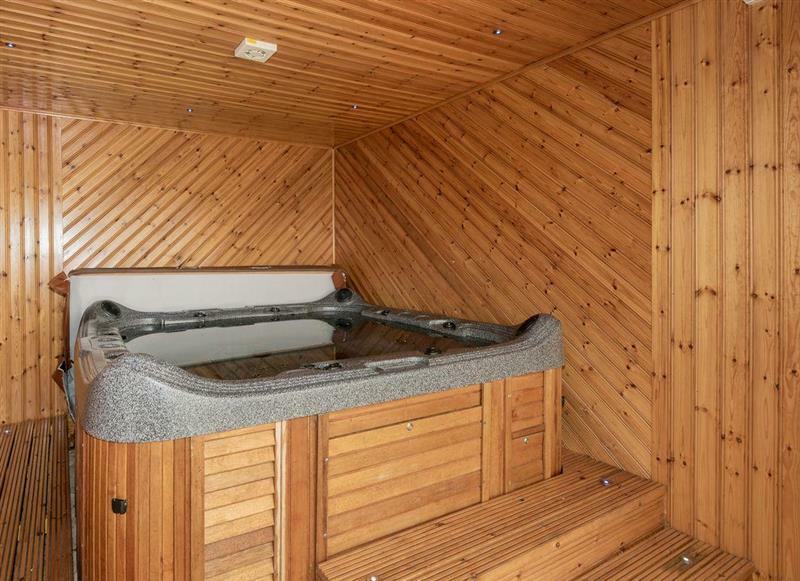 Brunos Bothy sleeps 2 people, and is 18 miles from Gretna Green. 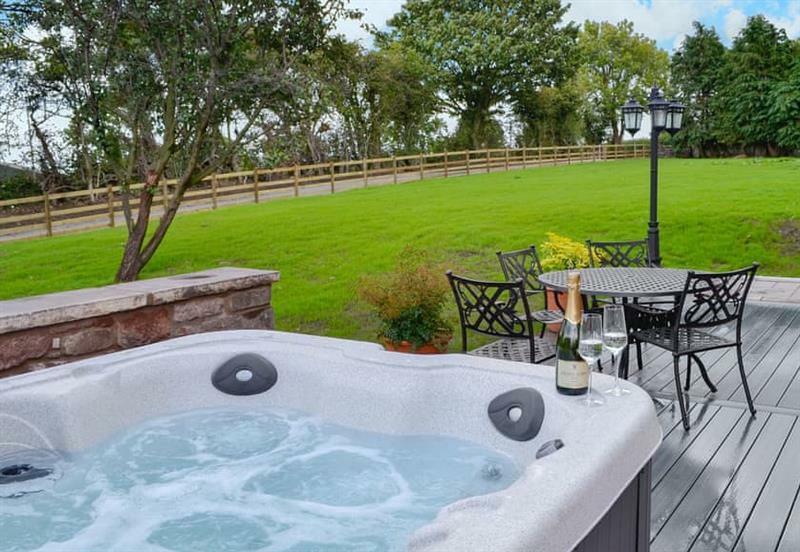 Halls Bank Farm sleeps 9 people, and is 34 miles from Gretna Green. The Fauld sleeps 2 people, and is 21 miles from Gretna Green. 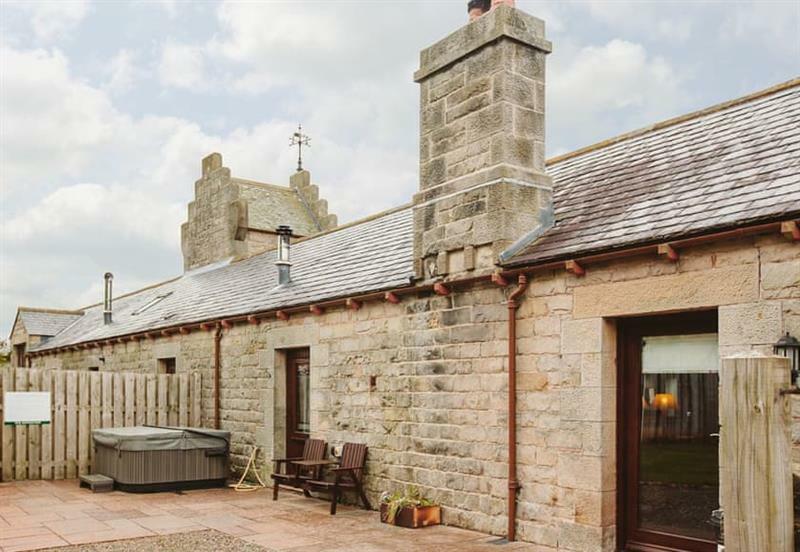 Stackgarth sleeps 6 people, and is 34 miles from Gretna Green. 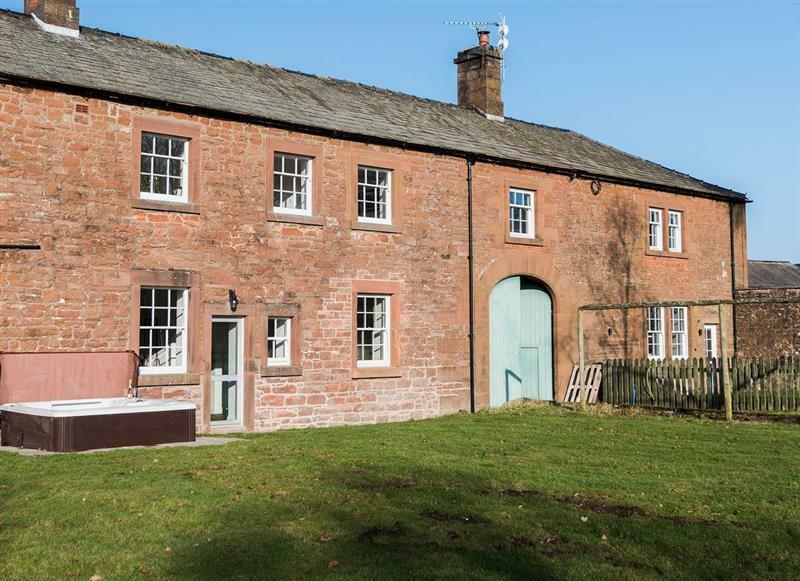 Hartleyburn Hall sleeps 17 people, and is 26 miles from Gretna Green. 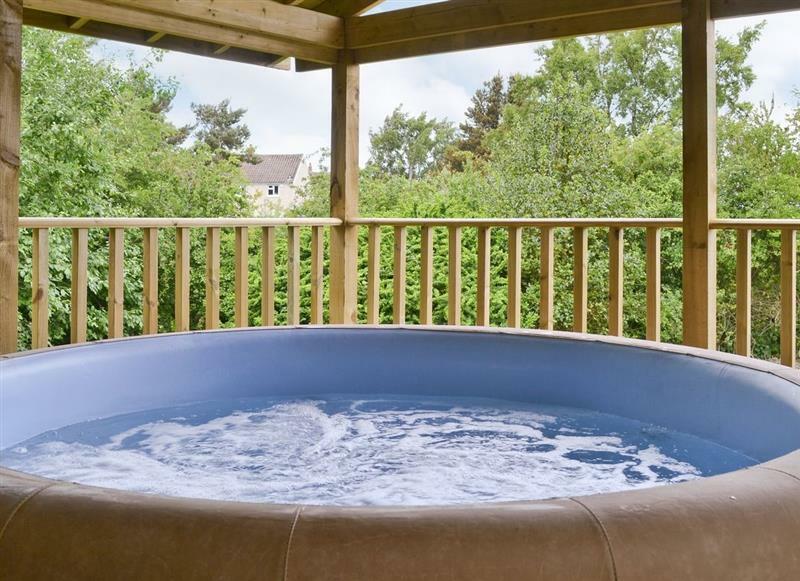 Berwyn Bank sleeps 12 people, and is 34 miles from Gretna Green. 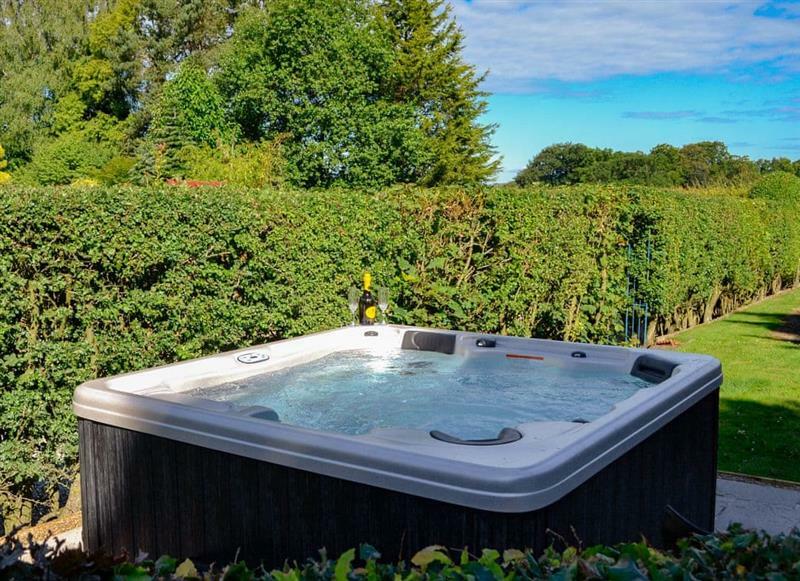 Oaklands sleeps 8 people, and is 28 miles from Gretna Green. 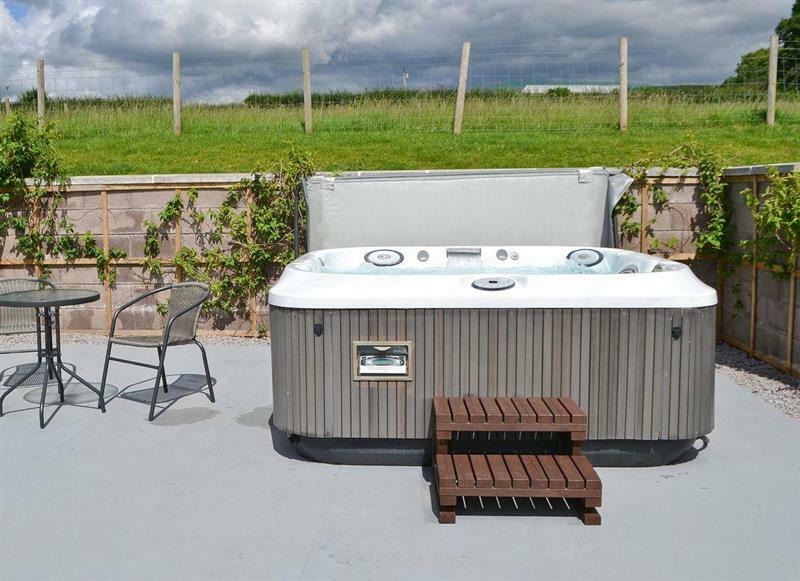 Wallace Lane Farm Cottages - Kestrel Cabin sleeps 4 people, and is 25 miles from Gretna Green. 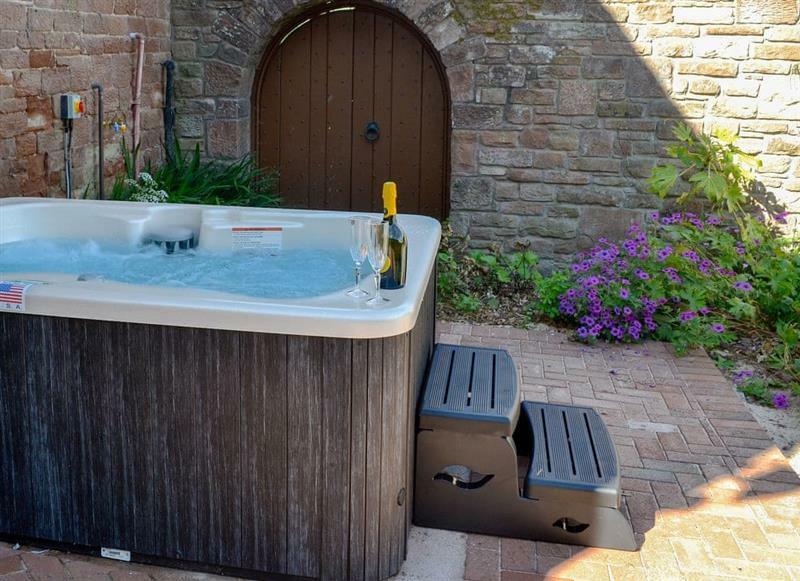 Key to the Esk sleeps 4 people, and is 5 miles from Gretna Green.